A revitalising shampoo made with natural and organic ingredients, enriched with multiple vitamins and botanical extracts, free from parabens, SLS and phthalates. Vitamin E moisturises the hair while a blend of Vitamins A, C and botanical extracts help to protect against environmental stressors to leave your hair feeling nourished with a healthy shine. Gently massage the revitalising shampoo into wet hair and scalp, rinse and repeat if desired. For best results follow with Jason Vitamin A-C & E Conditioner. The Jason Vitamin A - C & E Shampoo - Revitalizing - 480ml product ethics are indicated below. To learn more about these product ethics and to see related products, follow the links below. First used when staying away. Liked so much ordered my own. 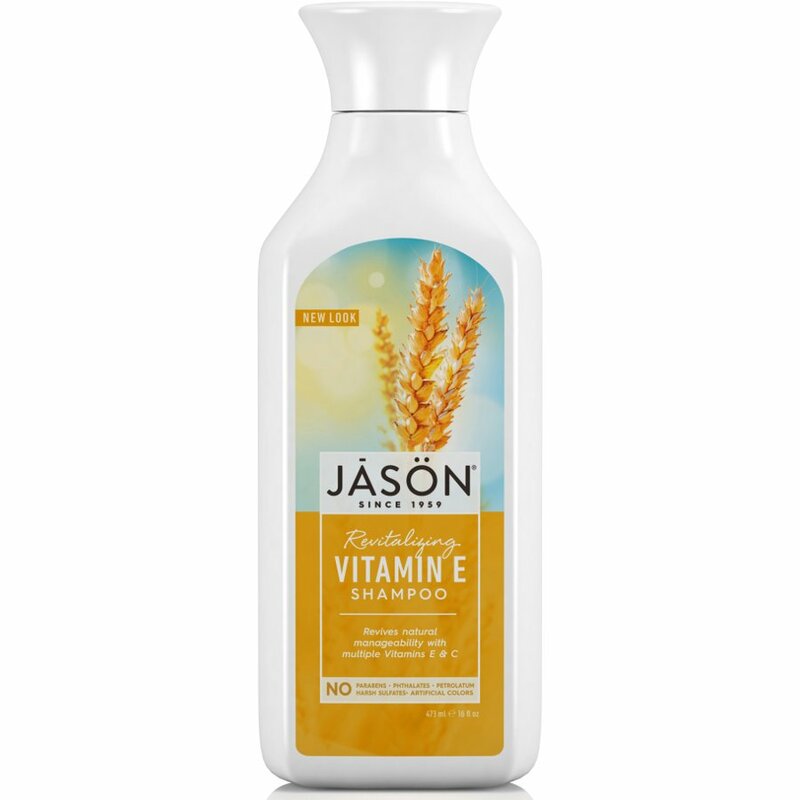 There are currently no questions to display about Jason Vitamin A - C & E Shampoo - Revitalizing - 480ml.